Anyone with a family history of type 2 diabetes who is overweight and sedentary should be evaluated for metabolic syndrome. While there are drugs that improve insulin resistance, the use of these drugs is currently limited to people who have overt diabetes - studies have not established their usefulness in metabolic syndrome. Still, there is a way for people with metabolic syndrome to reverse their insulin resistance -- diet and exercise. 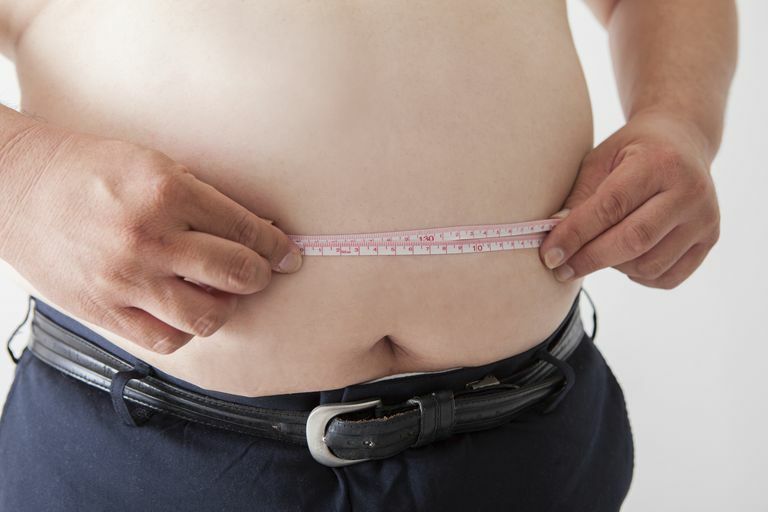 However, human nature (and human metabolism) being what it is, many individuals with metabolic syndrome have trouble accomplishing these goals. In these cases, each associated risk factor needs to be treated individually and aggressively. Read about deciding on prophylactic aspirin therapy. The key to preventing and metabolic syndrome, however, remains diet and exercise. Any person with a strong family history of metabolic syndrome or type 2 diabetes should be especially careful to maintain a healthy lifestyle.